Polar Blend is a Temperature Driven Solution that excels between 41°F-60°F (5°C-15.5°C). This dry probiotic is enhanced with psychrophilic microorganisms and select stimulants to ensure optimal performance. 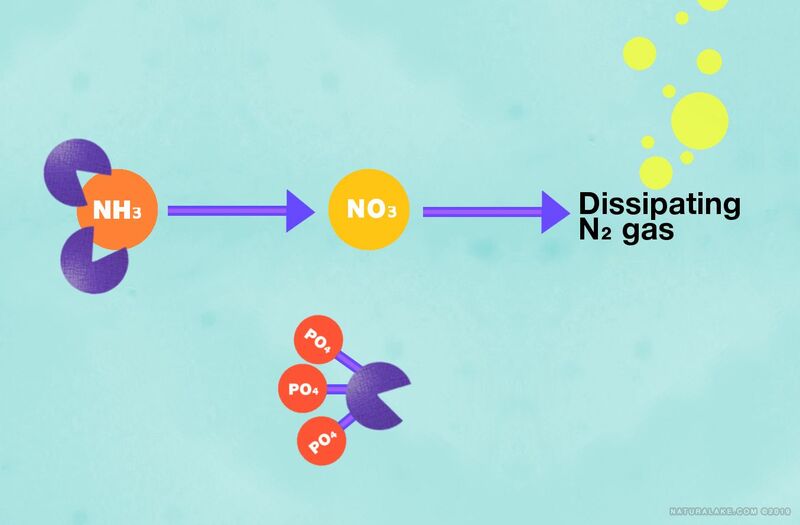 Polar Blend will cycle out excess nitrogen and temporarily bind phosphorus in cold water environments. 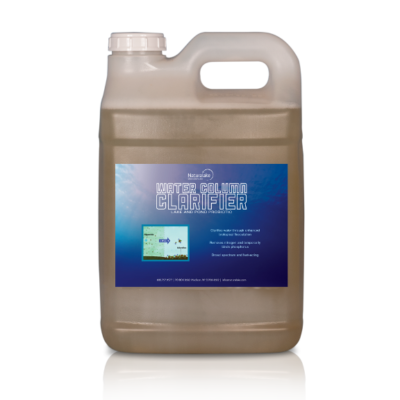 Made for aquatic professionals, it promotes a balanced aquatic ecosystem and rapid recovery from both adverse environmental impacts and chemical treatments. Polar Blend works well when used alone and can be applied as a dry powder or dissolved and sprayed over the surface of the water. For an extra boost, use Polar Blend in combination with PondZilla Pro or AquaSticker. Water bodies have stress from both internal and external sources. Excessive rains or draught combined with ongoing use of algaecides and herbicides and cold temperatures deplete microbial communities that are fundamental to nutrient removal. As a result, water bodies are left with elevated nutrient levels that enhance plant growth, algal blooms, and HABs when the water warms. Polar Blend was formulated through years of research by obtaining water samples from lakes and ponds across the United States when water temperatures were between 41- 60 degrees F (5 – 15.5 C). The natural microbial communities in the samples were analyzed to understand population densities and the specific organisms that are depleted by stresses. This research is how Naturalake BioSciences was able to create a probiotic that supplements the natural psychrophilic organisms and support indigenous organisms that are functional and native to the geography. Polar Blend is more than simple additions of beneficial bacteria. It is a scientifically formulated probiotic that plays a key role in nitrogen and phosphorus uptake. Real science. Real results. Apply bi-weekly when water temperatures are 41-60°F. **If used in conjunction with algaecide or herbicide, apply Polar Blend after chemical treatment for best results.